This product is the softess peel i own. It works so good on my skin. I use it twice a week and after 2 weeks already feel that my skin texture is changing for the best. It is a non abrasive fruit enzyme. The smell is amazing as I'm all about smell. Apply 10minutes rince and feel the difference right away. 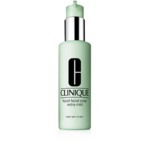 It's quite pricey but totally worthed as there no price for glowing skin. Already purchased 2 backup tubes so I don't miss for a while. Totally recommend this for all types of skin. I received this in my Fab-Fit-Fun box. I had never used an enzyme peel before, so I wasn't sure what to expect. It goes on like a moisturizer, and it does its magic within 10 minutes. My skin feels soft and supple afterwards, however I don't really have any tangible proof it works. I prefer a micro-crystal, tingling, or drying as proof that it works, and this doesn't do any of those, so I wouldn't buy this product. If you prefer a gentle subtle exfoliator, this is your you!. 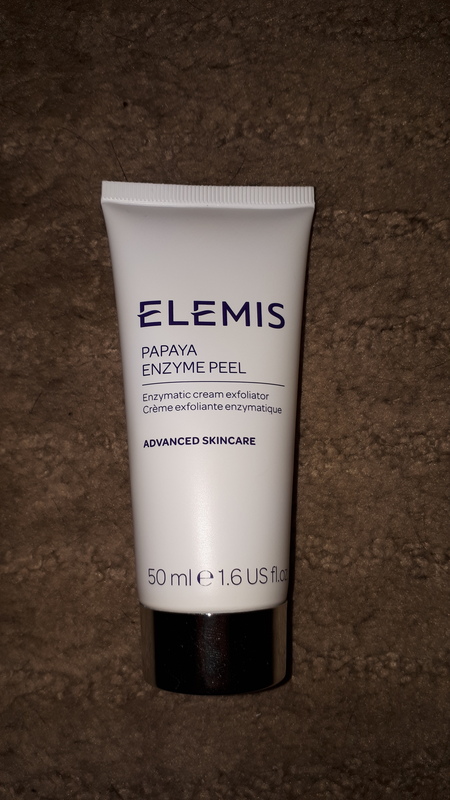 I find this product over rated just because it is Elemis. I did not find it effective with regard to peeling. It smells great but each time I tried it it broke my skin out. Thumbs down for me. A gentle, non abrasive way to exfoliate. This is a cream exfoliator that helps moisturize, repair and protect the skin as well as exfoliate. Its non abrasive making it more gentle than the typical exfoliant which usually contains beads or granules. After leaving this on for the reccomended ten minutes my skin definitely looks and feels softer. Although it contains niacinamide I didnt notice my skin looking any brighter than usual. I received this in my Fab Fit Fun box a while back. 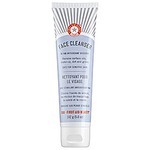 Although it seems great for those with sensitive skin looking for a gentler form of exfoliation I probably wont repurchase when this tube runs out. I'm still going to continue on with my usual brand until I find one that works better. I received this in my fabfitfun box and I really like. You leave it on for 10 mins and then rinse off. It leaves my skin feeling soft, and the smell is soooo good! I swore I would never use a physical exfoliant again, knowing the risk of micro tears and damage to the skin. Thus I discovered chemical exfoliants, and this is a great transition product for anyone else looking to make the change. It is a NON-abrasive exfoliant that relies on papaya enzymes and pineapple extract. It is still thick and has almost a grit to it so you really do feel like you're cleaning your skin! It works well too. I found my skin was left feeling clean, and I noticed a decrease in blemishes and texture. Last but not least, the smell is divine. Overall recommend! Cant get enough of this peel. 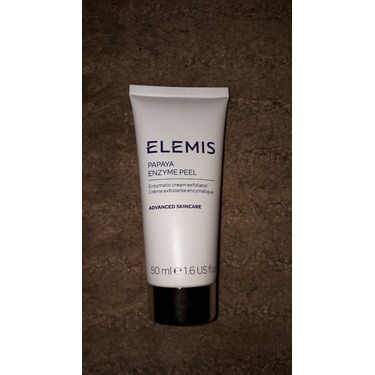 I have been using quite a few Elemis products in the past few months and so happy I did. You apply the peel for 10 mins. Then rinse with warm water.